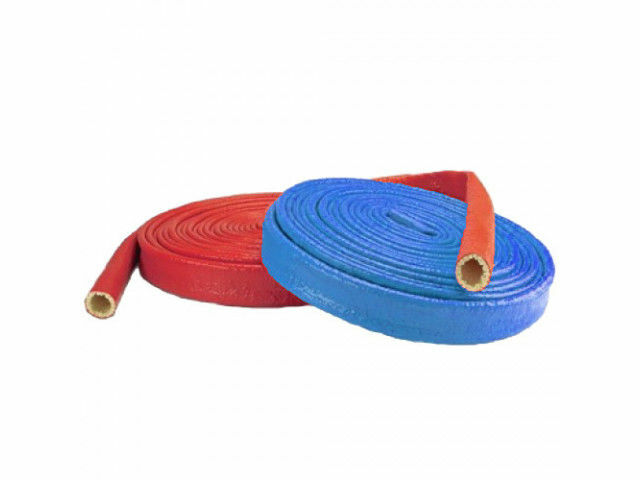 Heat protection hose ─ Silicone red coated, flame retardant, self-extinguishing. Temperature resistant >500°C! Length: 25 m - 40 m Dimensions: DN 22 - DN 100 Different sizes and designs available!